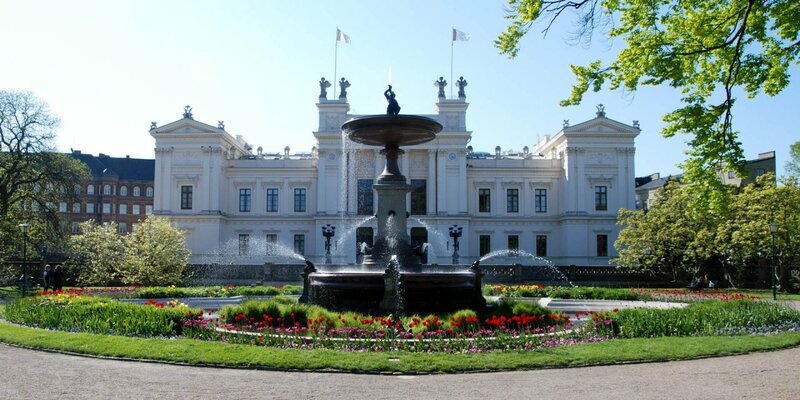 Stadsparken, located south-west of the city center, is not only the most popular and most important park for the people of the old university town but also the largest park in the urban area. 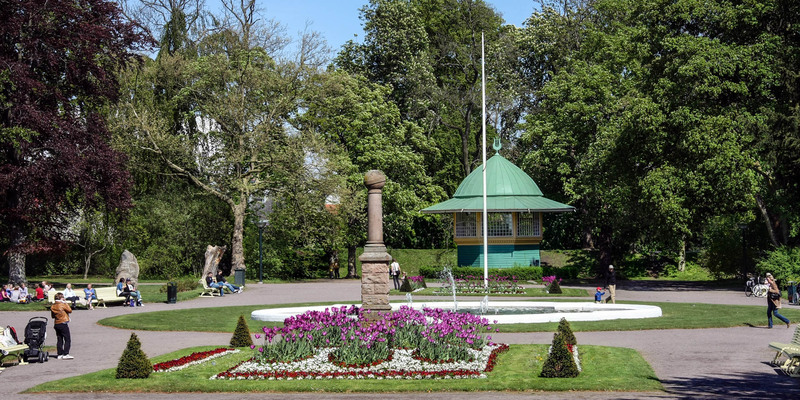 The park was created in 1911 on an unused exhibition ground and became part of the European Garden Network (EGHN) in 2011 – two similarities, the Stadsparken has with the Pildammsparken in Malmö. In the course of its more than 100 years of history, the city park has developed into a diversified system with different garden styles and diverse botany. 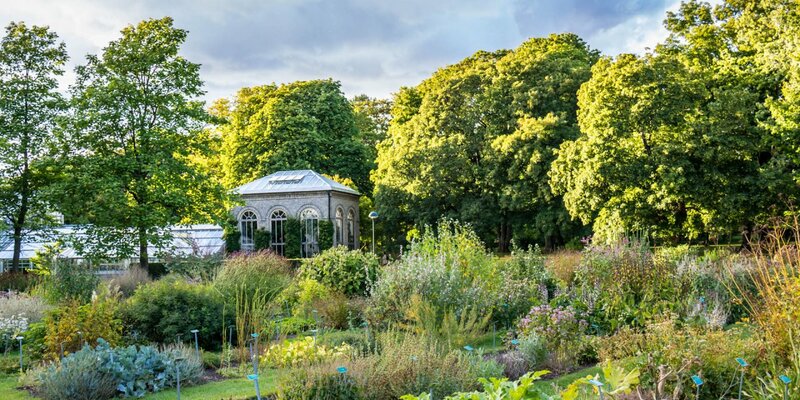 The central part of the park is rather formal in the style of classical French and German gardens, while the rest of the park is predominantly in the style of an English landscape garden with winding paths, a large pond, lawns and groups of trees. 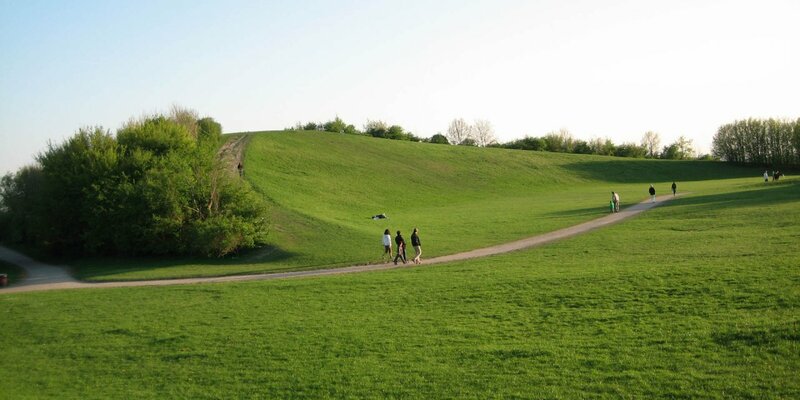 The park consists of about 650 trees in a varied mixture of native and exotic woods. In between, beds with one-year-old summer flowers, roses and perennials set their color accents. In the area of the northern entrance is a large perennial garden with about 7,000 plants of 70 different species. The park grounds offer plenty of picnic areas and space for sporting activities on the spacious lawns. There are running and training trails, playing fields for boules, handball and beach volleyball, a climbing rock as well as a 1,500 square meter skate park. A generous and varied playground offers plenty of space for children of all ages. The city park is open all year and free of charge. The main paths and most of the sidewalks are barrier-free. Toilets are located in the city park café and near the playground. Dogs must be kept on a leash.